Protect Your Assets! 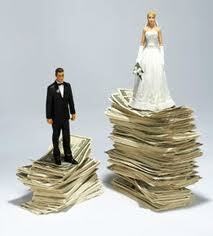 Is Prenup The Way To Go? 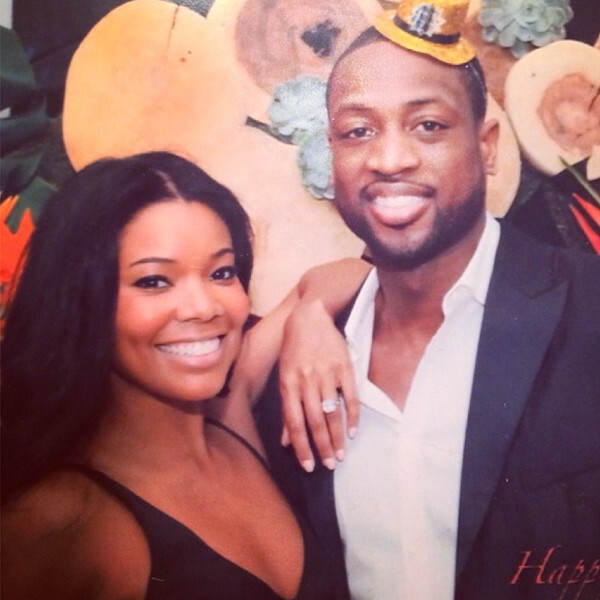 Gabby Union Speaks! My Insights! Recently going through a divorce, while more seamless than my peers, I cannot help but to reluctantly agree with Gabby’s stance on prenuptial agreement prior to marriage. As a professional woman in my thirties, I have worked hard for my current lifestyle and assets. I also applaud and appreciate the man who I choose to share my life with on his accomplishments and assets attained prior to meeting me. I am also realistic that marriage does not always result in a happily ever after. I am comfortable with my lifestyle at present and God forbid if I do get re-married and it just happens not to work out. However, if that happens, I would like to return to my existing lifestyle and I would expect my mate would as well. Thus, I feel what I bring into the marriage and likewise for my mate, we will continue to keep those assets despite our marriage outcome. Now assets we acquired together, those can be up for debate and an agreement can be etched out in the prenuptial agreement as well. And of couse if there are children, it is a requirement that they would be taken care of. But I am a successful and independent woman who is capable of taking care of herself. Now if my man insists that he wants to continue to partially provide in the event our marriage does not work out, or if the outcome is due to his detriment the financial boundaries can be discussed and included in a prenuptial agreement. In a marriage union, all I ask and require is love, a best friend that provides spiritual, mental and physical support. I hope to build a more powerful empire together financially, but understand that the assets we worked hard attaining separately should not be at risk of losing in the event we cannot resolve our relationship issues between each other. Now, that does not mean I want all the selfish and greedy men flocking to me. It is just that I respect your hustle before me and would not want to risk what you worked hard for prior to meeting me in a court battle. And likewise for me. Now my offsprings from my marriage, yes I expect my potential mate to make sure my children are well taken care of. But yes, in this day and age women are likely to be just as successful as their mate, and we are also at risk of losing their assets. This is a new age from our parents generation. I reflect on a girlfriend’s recent situation who was the breadwinner in her household and was required to pay alimony, based on a calculation in the state of New Jersey that dictated whomever is the highest earner must pay a designated amount to the spouse. Through my divorce, we came to our own agreement and bypassed the legal system meddling in our affairs. Yes, I could have probably benefited from more but there was also a risk that I could be the subject of paying alimony too. While we did not have a prenuptial agreement, we both respected each other’s hustle to bow out and leave with what we walked into our marriage with. The most important decision was to come with a support agreement for our children’s best interest. So I am pro a prenuptial agreement, marriage is about building a life together with the person you love, but in case the outcome is not a happily ever after, you should not have to re-build from scratch, especially if you were living comfortably prior to the union. Both parties should be able to return to their status quo pre-marriage. What Are Your Thoughts? Would You Request A Pre-Nup Prior to Marriage? 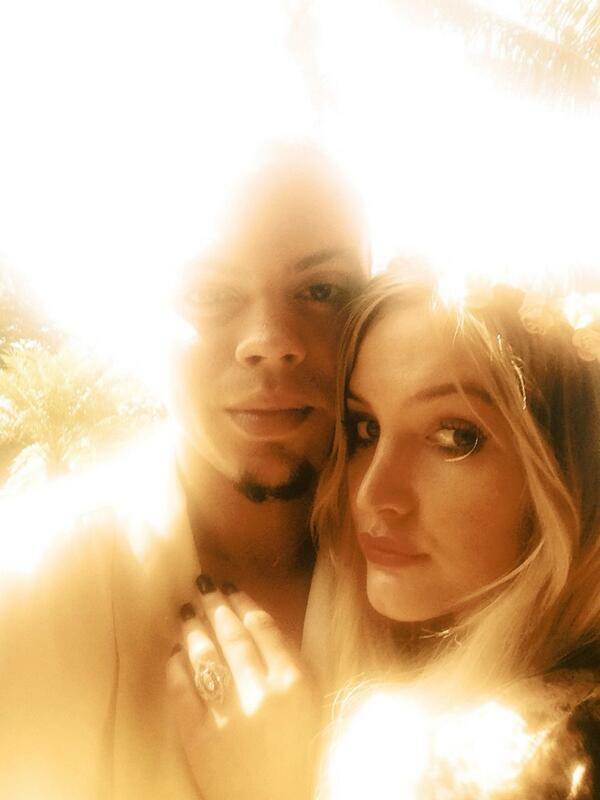 Evan Ross and Ashlee Simpson Engaged After Dating Since Summer- Too Soon? My Insights! The engagement follows a public divorce two years prior from ex-husband and Fall Out Boy frontman Pete Wentz. Congratulations to the couple. I believe when the love for each other feels right, why wait a year or two to date to know what you already know about the person in the first few months? If the two of you both enjoy each other’s company, recognized each other’s positive and not-so-positive attributes, and still want to have your mate’s back, what else needs to be discussed. I have this debate with my girlfriends all the time. When the timing and maturity is in sync a man becomes ready to find his mate. When they do, provided they are not jaded, they do not waste time. I remember dating a guy from college, maybe a couple of years too long, my aunt approached me and asked what the heck I was doing. For my aunt, my uncle asked for her hand in marriage within six months of dating. She explained to me that it does not take that long for a man to figure out if he wants you in his life. If it does, he is dealing with his own personal issues or there is something about you that causes hesitation. However, more times than not, it is not about you. She told me to move on and let him deal with his issues, when he is ready he will come back. If he is lucky, you may still be there or someone else will acknowledge and appreciate your worth. And sure enough, I did find a man shortly after my break-up who was ready and wanted me to be a part of his life. He put a ring on it within nine months and discussions began with his family a couple of months prior. So I am a firm believer, if it feels right go with the momentum. Sometimes the hesitation brings a lot of unnecessary wounds. I wish much success to Evan and Ashlee’s engagement. Congratulations and Kudo’s to Kelly Rowland on her engagement to her manager and partner Tim Witherspoon. 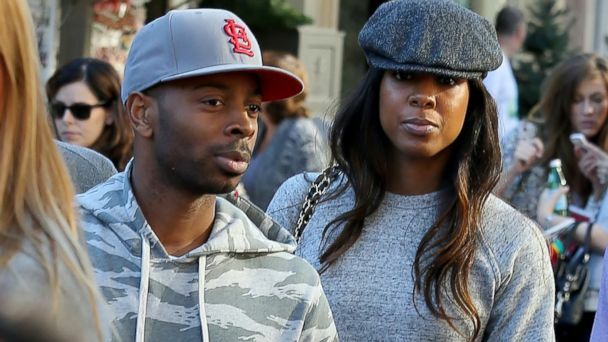 Kelly Rowland confirms her engagement and will announce on the Queen Latifah show. Best wishes to the happy couple. 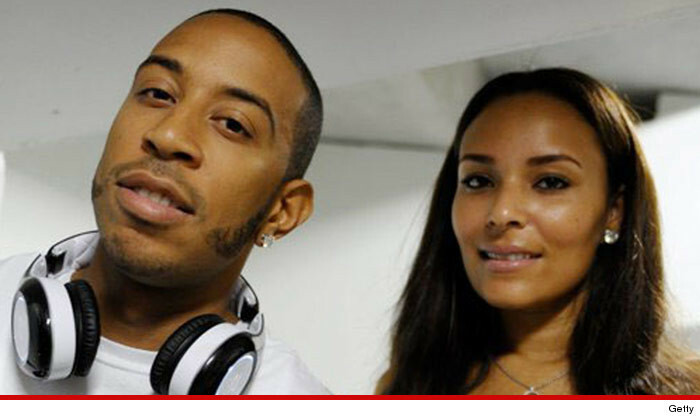 Her fiancée proposed to her via Skype. Despite my failed marriage, I am a true romantic at heart. I am still a huge advocate of marriage. Love is grand when two people willing to put in the work come together to form that union. 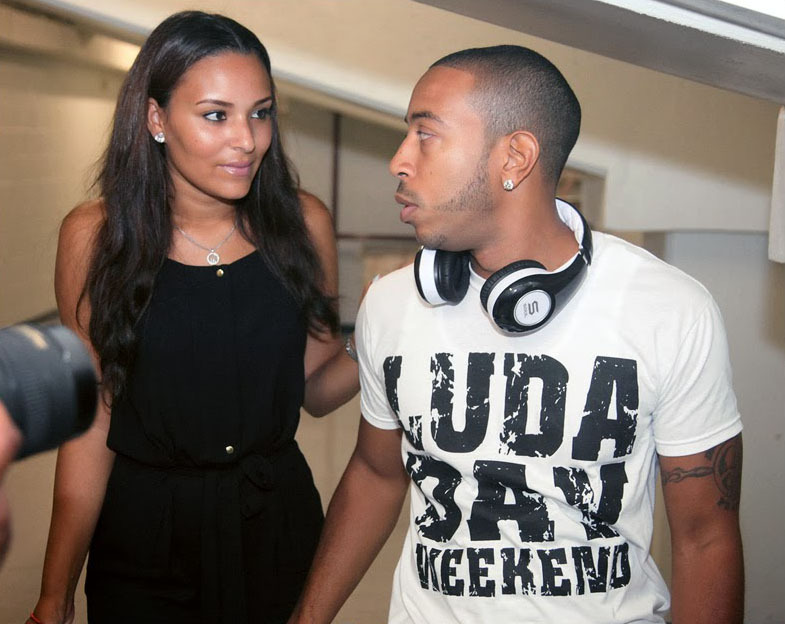 I wish them both much success and happiness!